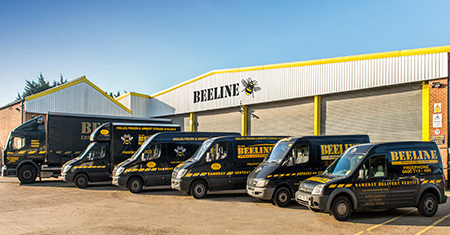 Beeline has been offering its services from its Kent base for over 25 years, offering same day, next day, UK and worldwide distribution, along with short term and long term storage in our Kent units. 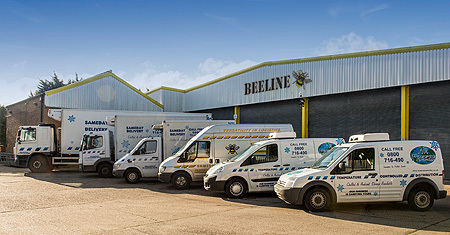 Our success comes from our service and reliability 24 hours a day, 7 days a week. Please feel free to browse our website and click Get a Quote for a free, no obligation quote or alternatively speak to a member of our experienced team on 0800 716 490. 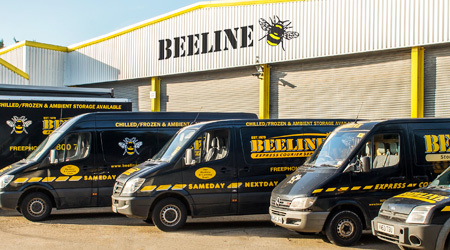 Our uniqueness comes from our ability to deliver every customer a bespoke and personal service. It’s simple. We tailor our services, resources and knowledge to your needs and requirements. We aim to be as transparent as commercially possible and aim to provide you with a complete price breakdown of your service. Over 25 years of sucessfully delivering everything from a sample to pallets both nationally and globally. We can buzz (see what we did there?) you back an accurate quote in less than 30 minutes. We aim to be competitive when it comes down to price, offering our customers the best price possible without sacrificing on professionalism and reliability. We pride ourselves on safe handling and security, completely understanding the importance of this to our customers. Our staff are friendly, experienced and dedicated to our customers, and will help to advise as quick as possible. 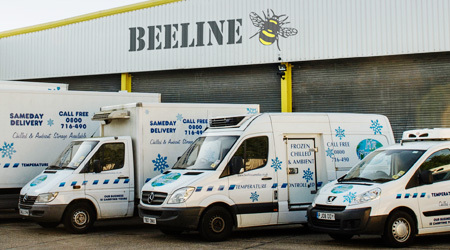 "I have been dealing with Beeline for a couple of years now and have found their service to be very professional, I mainly use Beeline for same day deliveries and overnight pallet distribution and would definitely recommend Beeline."